Behind every great business idea is a marketing plan. 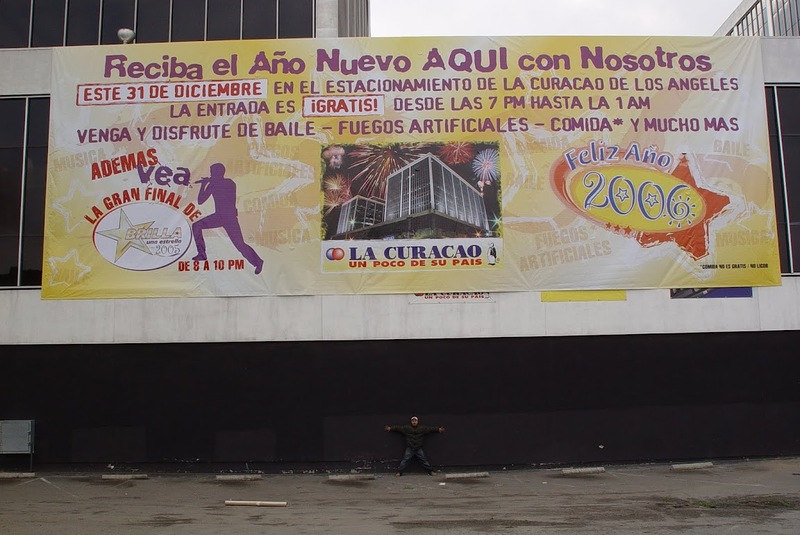 Your marketing plan should include Banners & Signs from CarWraps1. 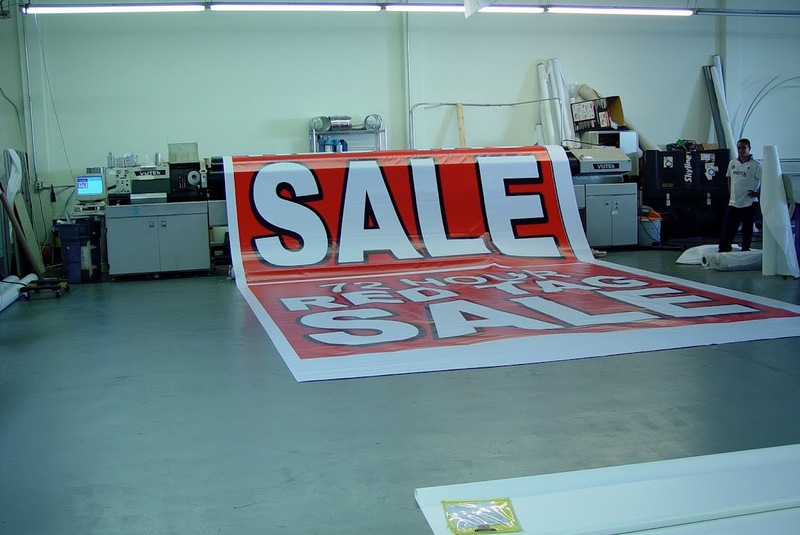 Whether you have a set graphics package that you are looking to have printed onto vinyl signs or you are looking for custom banners and need some help designing them, our team is here to help you. We can assist you in developing graphics for your business signs, and business cards, to carry out your branding message. Signs are your chance to convey more than just a message. 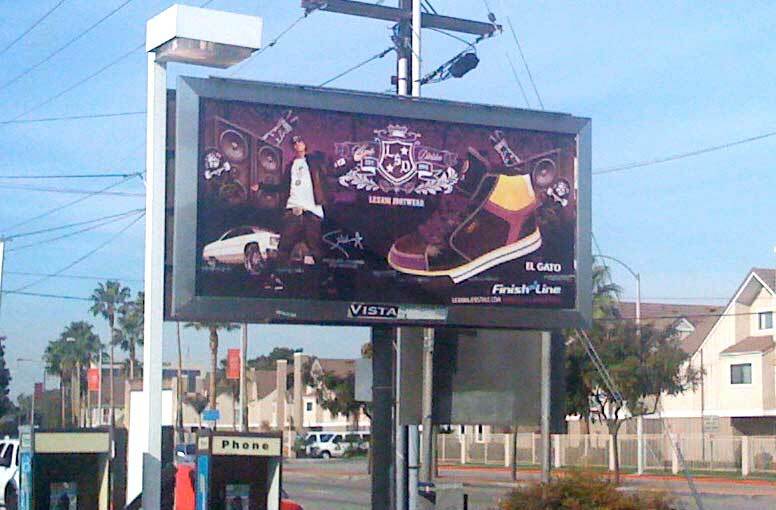 You should look for eye popping colors, graphics that will grab your attention and a memorable message. Our Design Team will make sure that customers get your message and remember it. After all we know about grabbing attention, our vehicle wraps are know for grabbing more than their fare share of eyes of the road. Our team is here to help you with your every design need. Your investment shouldn’t stop with your wrap. Let us continue branding your business with the rest of your marketing materials..